Show #150! Crazy, ain’t it? 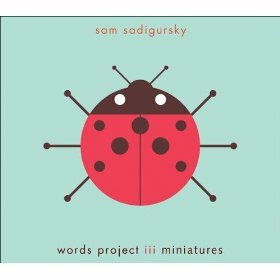 Multi-instrumentalist Sadigursky just released Words Project III: Miniatures (New Amsterdam, 2010), the third in his series of releases combining contemporary poetry with improvised and through-composed music. 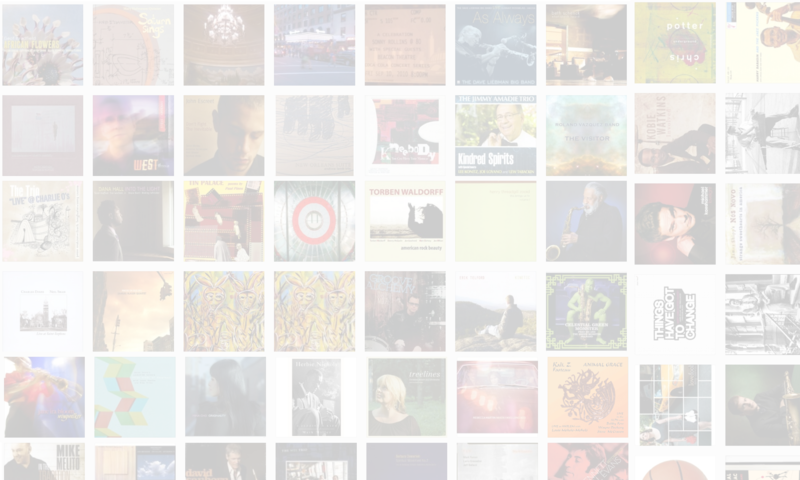 In this interview, Sadigursky talks about his decision to use poems as an inspiration for composition; which texts lend themselves to his work and why; and what the various vocalists on his albums bring to the music. Learn more at samsadigursky.com.